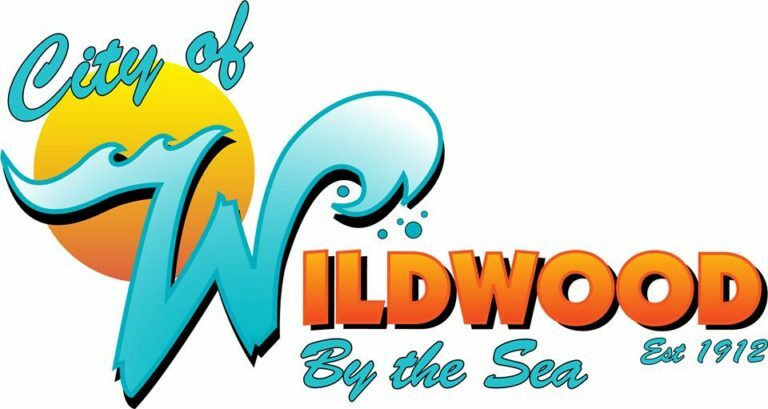 Trams operate during the season along the two miles of the Wildwoods Boardwalk from 16th Street in North Wildwood to Cresse Avenue at the Wildwood/Wildwood Crest end. A ride on the famous trams was just 10 cents one-way , the same fare charged in 1949 when the trams made their debut. 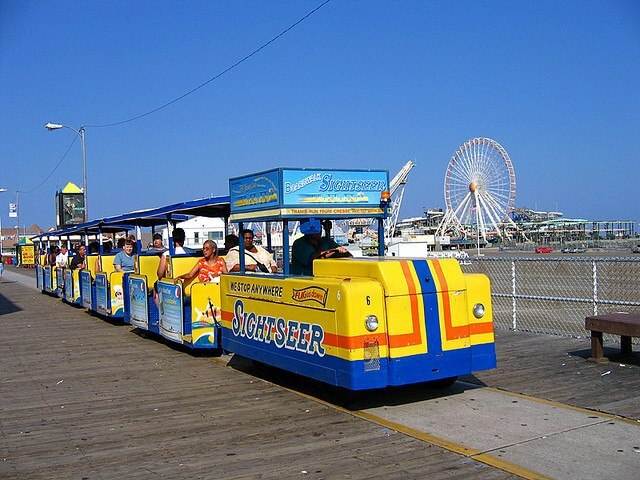 Patrick Rosenello, executive director of the Boardwalk Special Improvement District, which operates the trams, said the drastic fare reduction – the current rate is $3.00 each way – was a perfect way to acknowledge an important piece of Wildwoods history. “I think the trams are synonymous with the Boardwalk,” Rosenello said, adding, “Not having the trams would be like taking the wood off the Boardwalk.”The yellow and blue trams have been traversing the boards since June 11, 1949.They were originally built for the 1939 New York World’s Fair and brought to Five Mile Beach by S.B. Ramagosa. 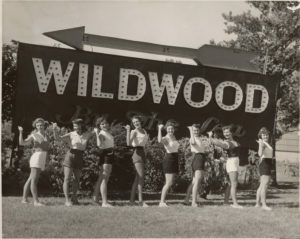 According to the book, “Wildwood By The Sea,” Ramagosa formed the Tram Car Amusement Company and “hired 18 young ladies” to drive the trams and collect the fares. Rosenello is hoping some of those women or others who worked on the trams in those early years will come forward to join in the celebration. The trams were known as trackless trains when they were unveiled in New York, and that led to the tram workers being known as drivers and conductors just as they would be on a train, Rosenello said. The Wildwood Boardwalk TramCar is a trackless trainservice running on the Boardwalkin thecity of Wildwood NJ & North Wildwood NJ. The service, which began on June 11, 1949, takes passengers along the two-mile long Wildwood boardwalk. Service is available at all points along the boardwalk, from the beginning at Cresse Avenue to the end at 16th Avenue in North Wildwood. The Tramcar is colored yellow& blue, though sometimes contains other colors due to advertisements. It is well known for the phrase “Watch the tramcar, please,” a pre-recorded alert voiced by local Floss Stingel in 1971 to clear the tramcar’s path. The tramcar fare is $3.00. 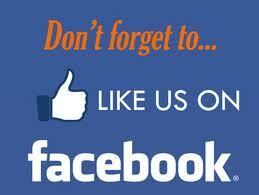 Operating hours are 11:00 a.m. to 1:00 a.m. The Tramcar started running five years after the boardwalk was made. At a haunted house ride at one of the piers, there is an old tramcar at the side of the track that has a skeleton in it. The skeleton then says “Watch the tramcar, please!!”. It is a parody of the Wildwood tramcars. Each tram car runs on a 36 DC-volt battery that weighs more than 2,000 pounds. The batteries are charged each night and can run for about seven or eight hours at a time. Several of the tram cars running on the Boardwalk are the same ones that were built for the 1939 World’s Fair in New York City. 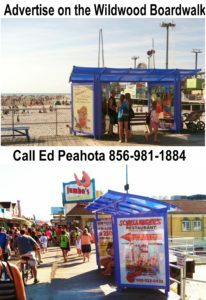 The famous “Watch the tram car, please” voice is that of Wildwood resident Floss Stingel. She recorded the alert back in the early 1970s. A round-trip tram-car ride takes approximately 1 hour. The tram cars carry about half a million people up and down the Boardwalk each year. Operation begins at 11am and generally goes until the amusement piers close. A one-way ride takes a half-hour and costs $3.00. You may get on or off anywhere along the route. Discount books, daytime roundtrip and tokens are available at the Tram Office.